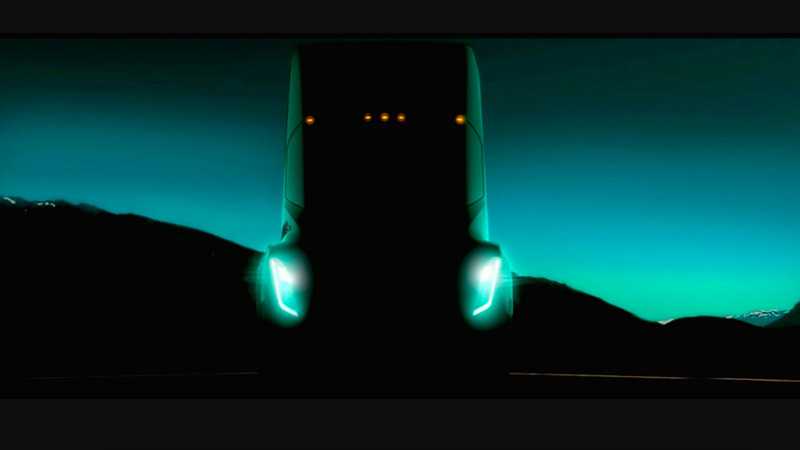 If the image is legit, the all-electric semi has a futuristic design that will make it stand out among conventionally powered rivals. 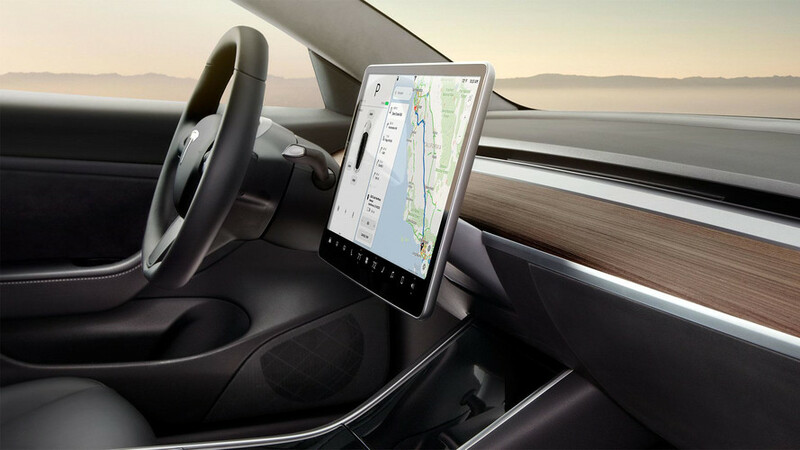 The Tesla Model 3 interior is sparse, elegant, functional yet perhaps a bit polarizing. 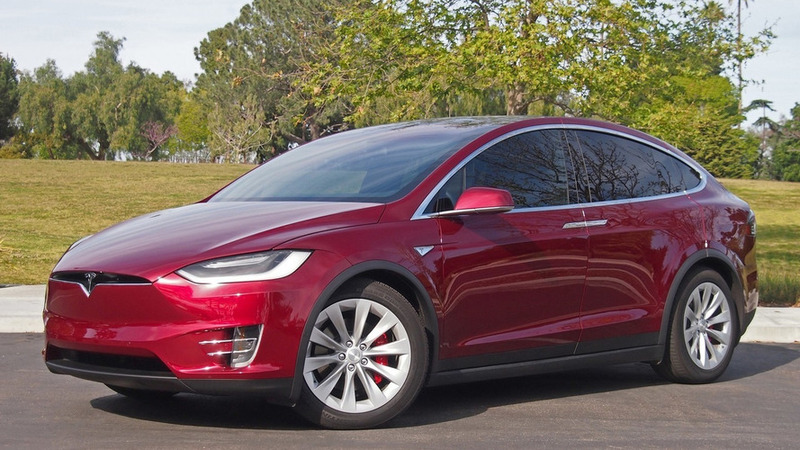 The affordable EV is already looking good months before it goes on sale to consumers. 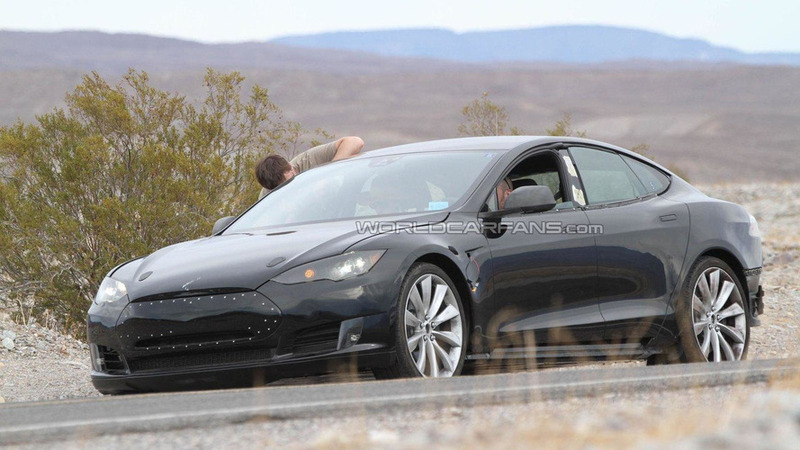 This could be the final design of the EV. 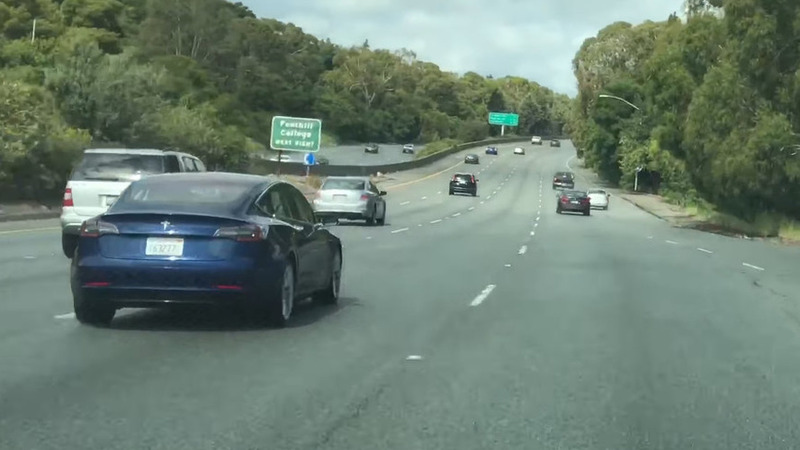 This vehicle seems to have a mix of old and new equipment. 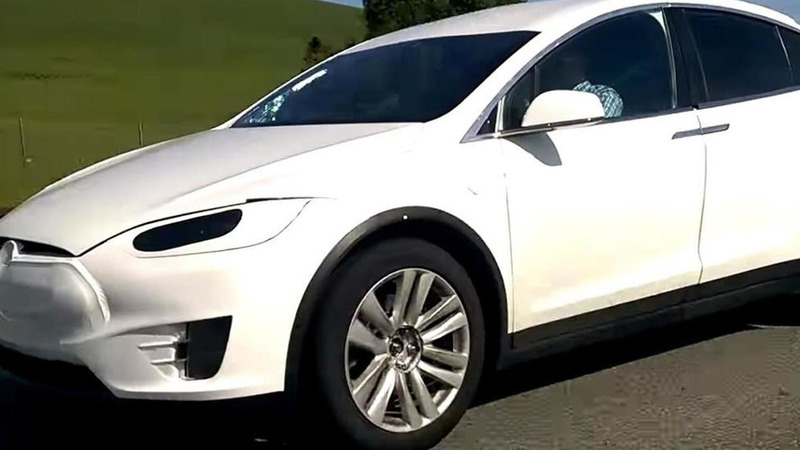 A thinly camouflaged Tesla Model X prototype has been spied undergoing final testing in northern California. 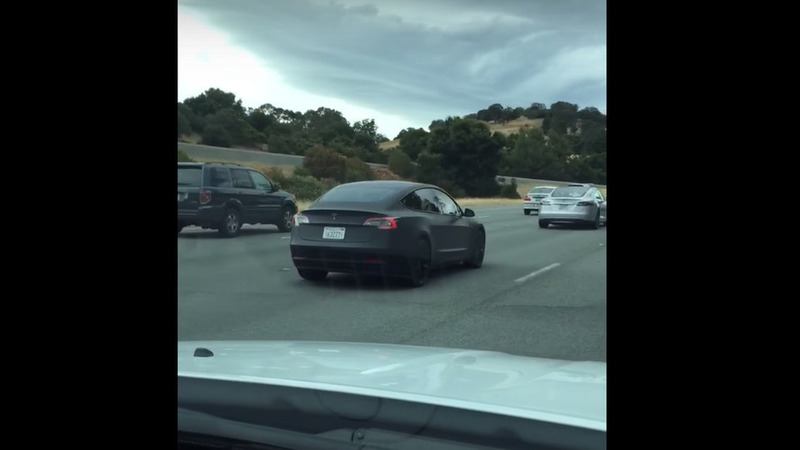 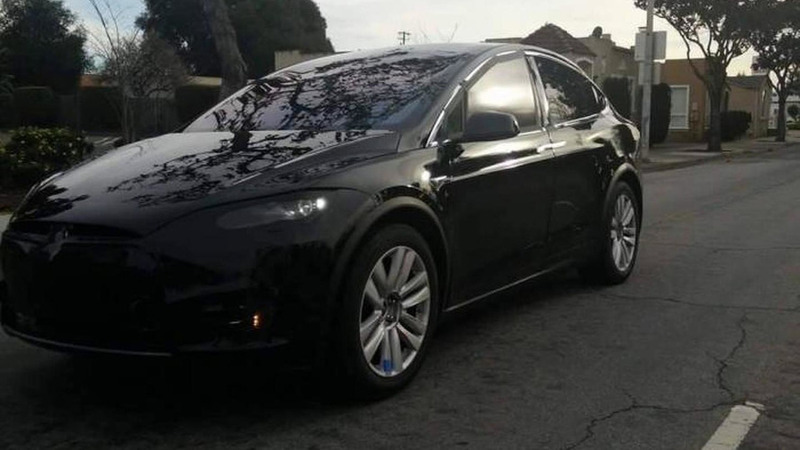 A near-production prototype of the Tesla Model X has been caught on camera around Palo Alto, California. 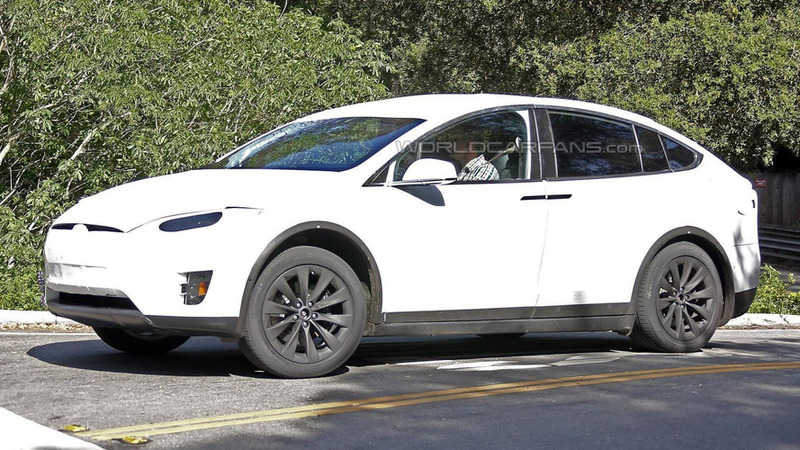 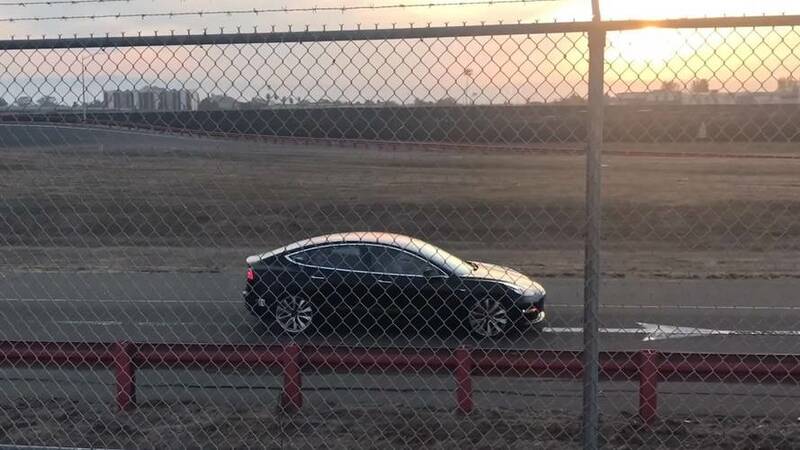 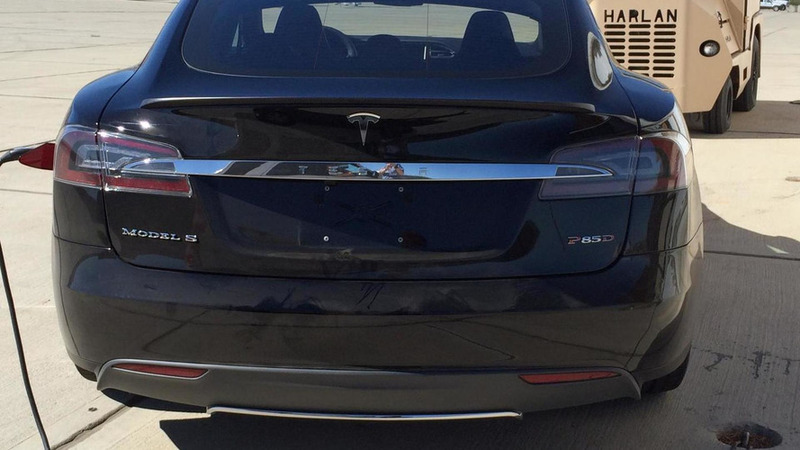 The oft-delayed Tesla Model X has been spied undergoing testing in California. 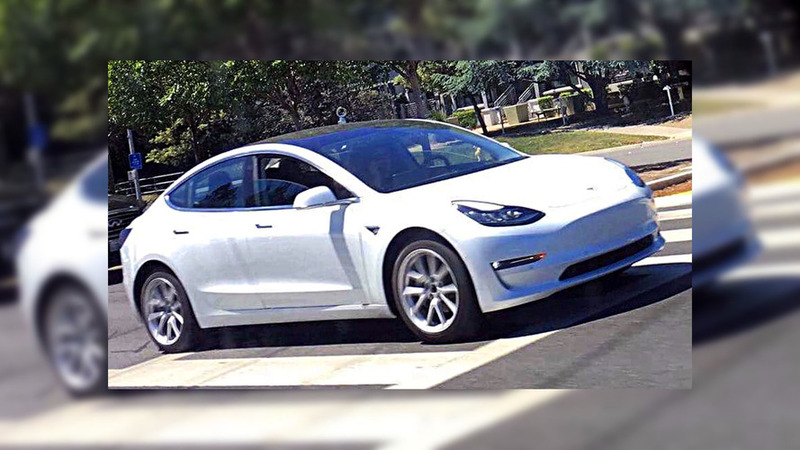 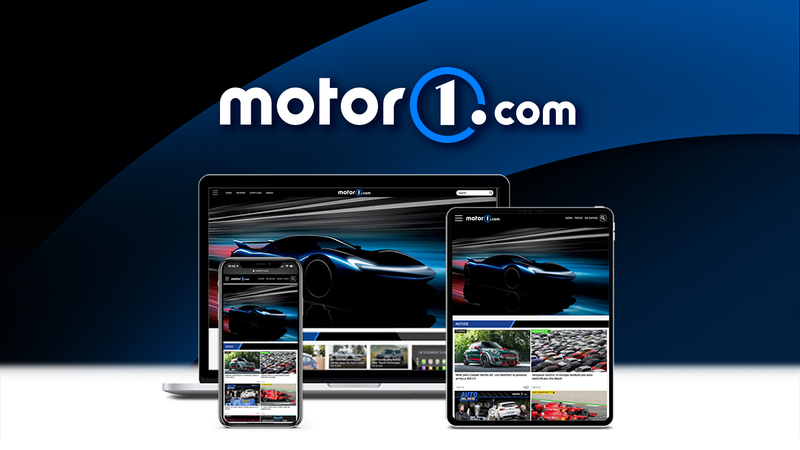 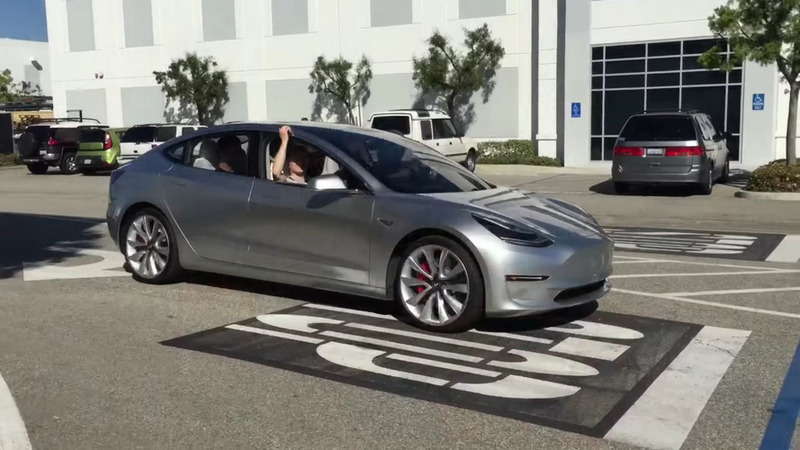 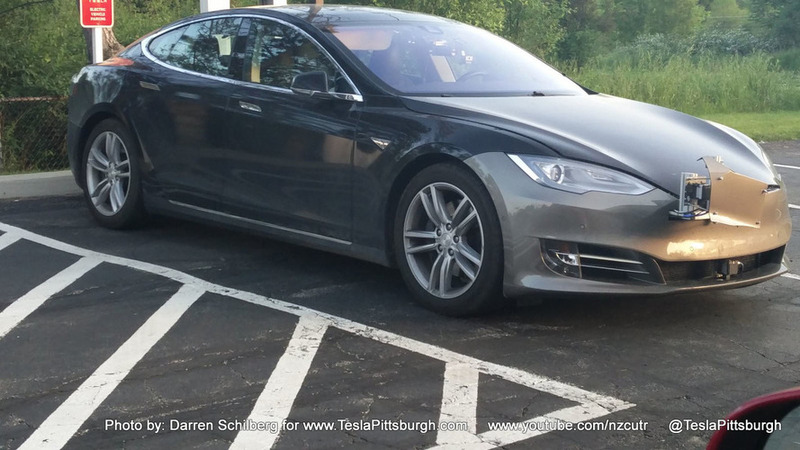 California start-up carmaker Tesla Motors says its upcoming electric premium sedan will have a range of up to 300 miles (483 km).